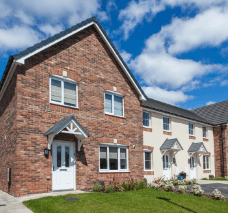 Can’t afford to buy a property in the Monmouthshire area? Think again, you just might be able to through our shared equity scheme. Our home sales packages don’t cost the earth and you can choose what elements you need to sell your home. Capsel offers a range of lettings services designed to suit you. Let us take care of everything, or manage your property, your way – give us a call and find out how we can help you. 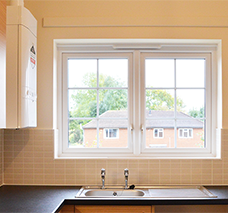 From gas and heating services to painting, decorating and home maintenance – our expert team deliver high quality home and property services at great prices. We build and sell top quality houses in areas where people aspire to live, for outright sale and through the Homebuy scheme. 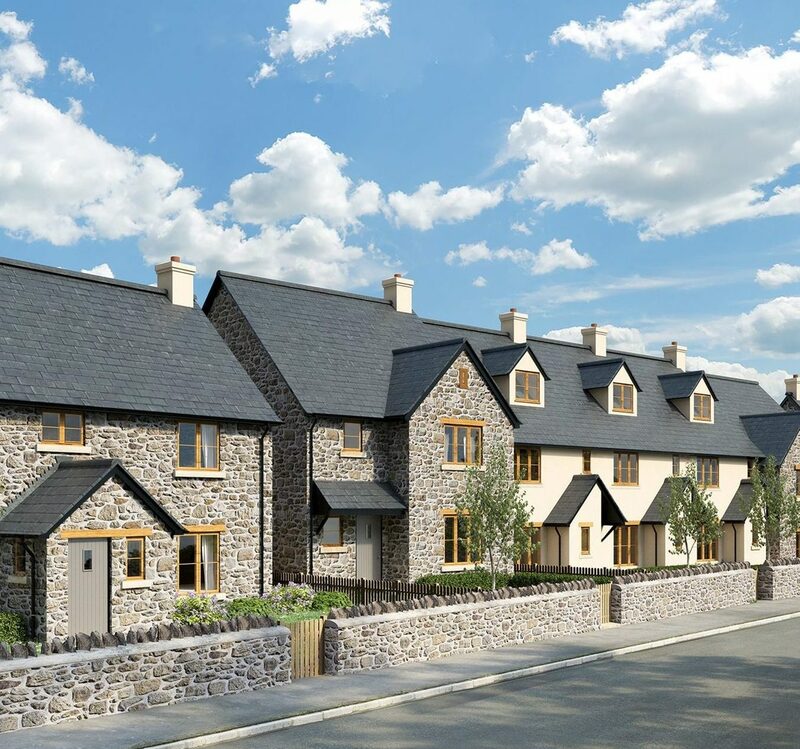 We offer a range of high quality homes for outright sale and via the popular Homebuy scheme, throughout some of the most beautiful areas in south east Wales, including Monmouthshire and Powys. Capsel are a one stop shop for ALL your property maintenance needs, ranging from boiler replacement to painting and decorating. We operate in Abergavenny, Caldicot, Chepstow, Cwmbran, Monmouth, Newport, Pontypool and Usk. We also run a sales and letting agency, working with private customers and landlords throughout the area.